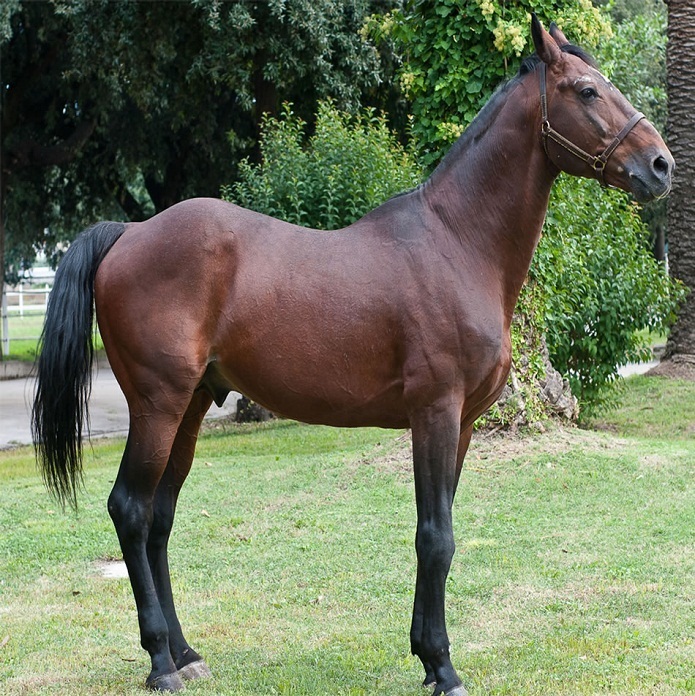 The Persano Horse was created at the Royal Stud of Persano along with the Salerno, and hence, it is believed that, these are the two separate breeds that shared their ancestry in common. In the 19th century, this breed was produced primarily for military purposes. These are horses that have a glorious, historic past, and have a reputation for success in many historic battles. 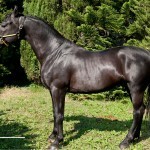 Very little has been known about the Persano breed, with extremely nominal information is provided on this horse. The solid foundation base stock comprised of Oriental, Neopolitan, and Spanish blood. 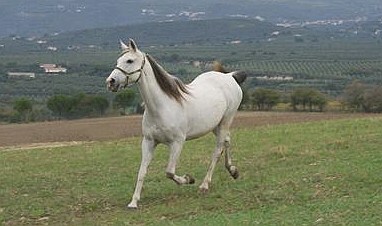 The original breed of the Salernitanos developed from the plain that lies midway to the Sele and the Calore (Salerno – Campania). 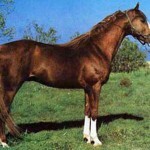 However, other than this breed, a new type of horses also came to existence that came to be known as the ‘ruling breed of Persano’ (“razza governativa di Persano”). This new breed gradually came into prominence because of their strength, and widely began to be held in high regard. Following the unification of Italy, breeding the Persano was largely neglected. There have been claims that, in August of 1942, during World War II, the individuals belonging to this breed were a part of the last successful cavalry charge in modern warfare, as the cavalry of Italy utilized them against the infantry of the Russian army near Isbushensky. In 1762, Charles III, the Bourbon king established this breed. 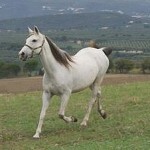 This was the result of crossing Andalusian Arab stallions with the mares mostly from the eastern origin. Long later, in 1874 the government of the country took the decision of suppressing the breed and sold out all the individuals at public auction. In 1900 though, it was re-established. 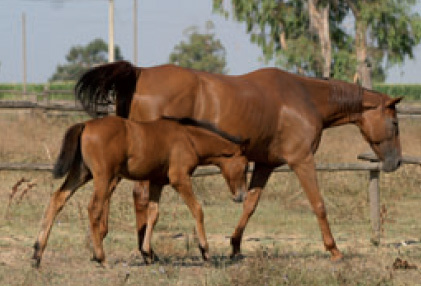 Those mares that were good for riding purposes as also have good temperament and traits were chosen from different regiments and cavalries and were made to mate with two stallions for the re-establishment program. 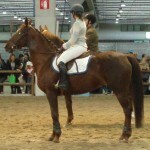 One stallion named ‘Giacobello’ (a cross-bred Arab sired by the stallion Siriano) and the other one named ‘Jubileé’ (an English thoroughbred from Melton) were used for this re-establishment. 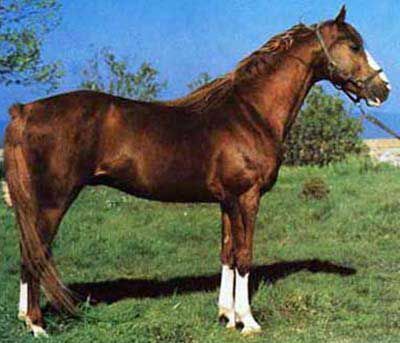 More than five decades later, as the Centre for the Re-introduction of Quadrupeds closed in 1954, the individual count of the breed of Persano got diminished to as less as around fifty mares that were meant for brooding. 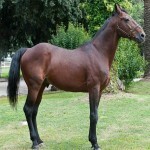 Further, these remaining equines were transferred to Grosseto to the centre for the quadrupeds, undertaken by the jurisdiction of the Ministry of Defense. 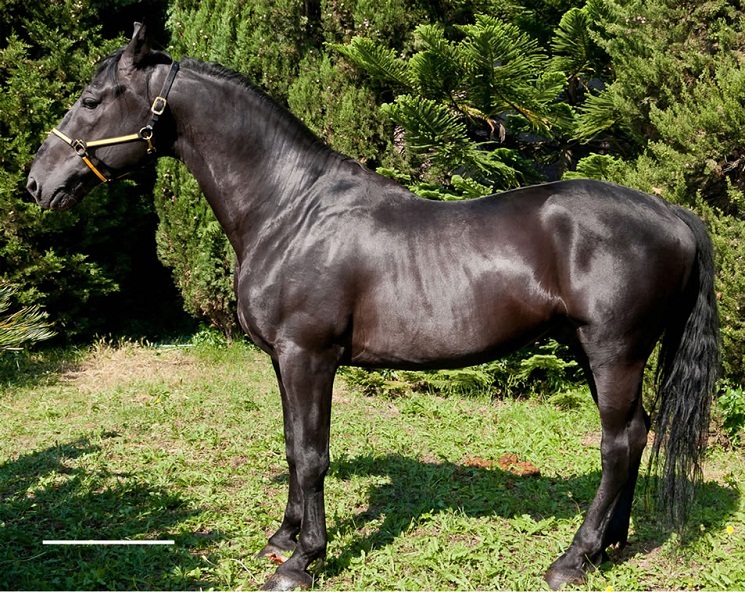 The new rugged breed named Persano that was developed was elegant and docile, and was a wonderfully versatile breed and excelled in dressage, equestrian sport, leisure riding, and many other arenas. In 2007, the Food and Agricultural Organization of the United Nations enlisted the status of the Persano breed’s status under category critical. Though in the area of Persano at present, there have been quite a number of personal stables maintaining some of these horses with the aim to save the breed. 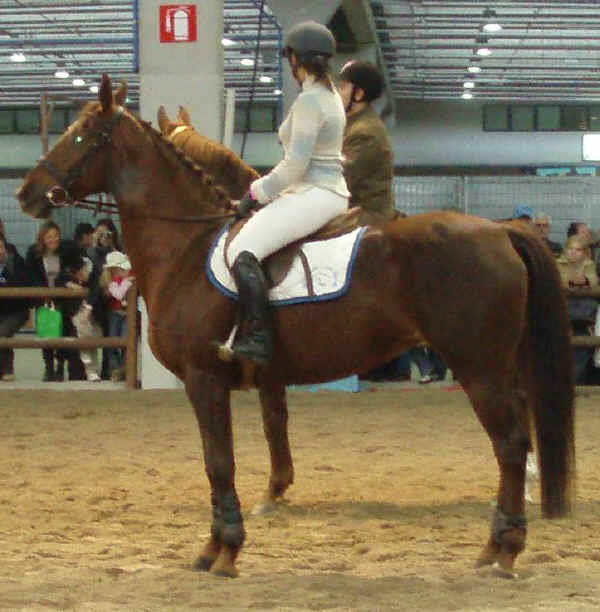 Averaging to a height of 17 hands, the Persano horse is the biggest breed of Italian horses.